creative index is now union shore: i heart where i live! i heart where i live! Hello ladies! Today I'm linking up with Michelle to share a little bit about my place on the map, my hometown, Buffalo, New York. 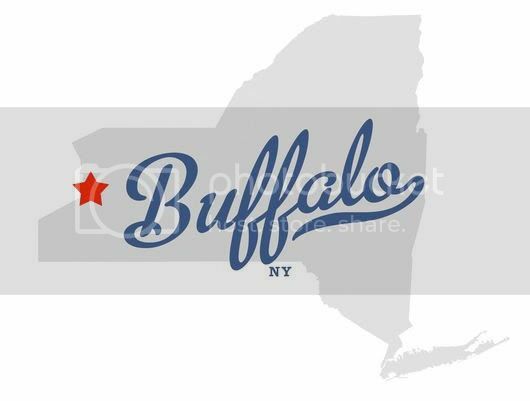 I was born and raised in Buffalo (and the surrounding suburbs) and I'm proud of it, dang it!! 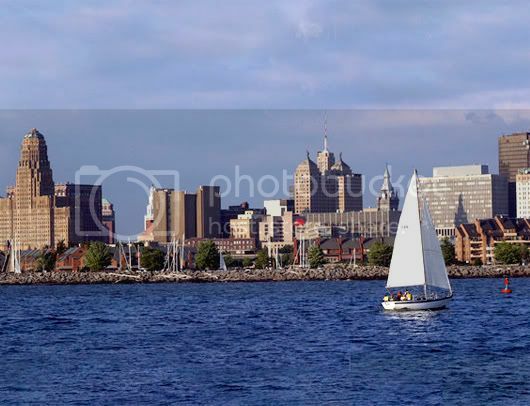 It's the second most populous city in New York and is located on the shores of Lake Erie. 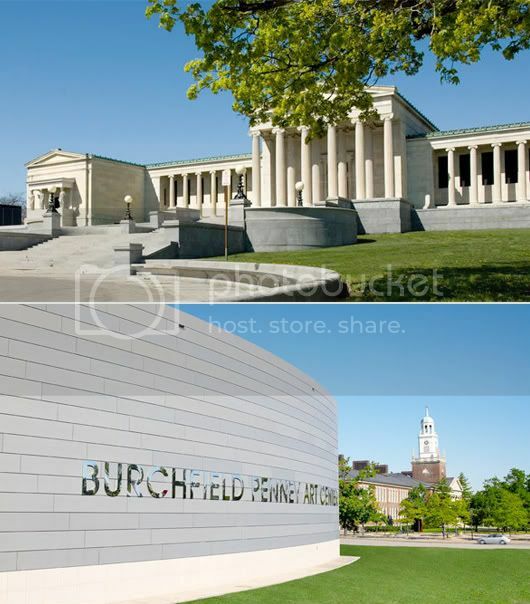 We have thriving art community with studios and art galleries, most notably the Albright-Knox and Burchfield-Penney, homes to a world-class collection of modern and contemporary art. 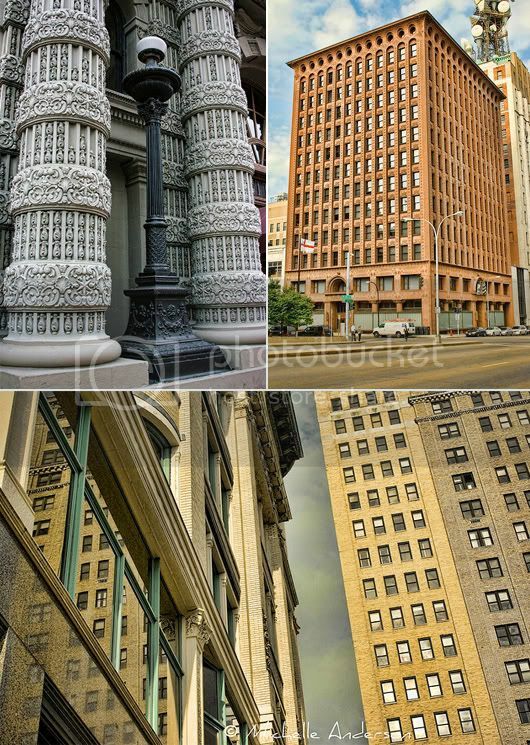 The New York Times has stated that Buffalo is one of the top cities in America for architecture, with many sites included on the National Register of Historic Places. We have a rich selection of restaurants... Anchor Bar, Pearl Street, Buffalo Chophouse, Chef's, Left Bank, E B Green's, Tempo, Cole's, Mothers, Betty's... I could go on and on. 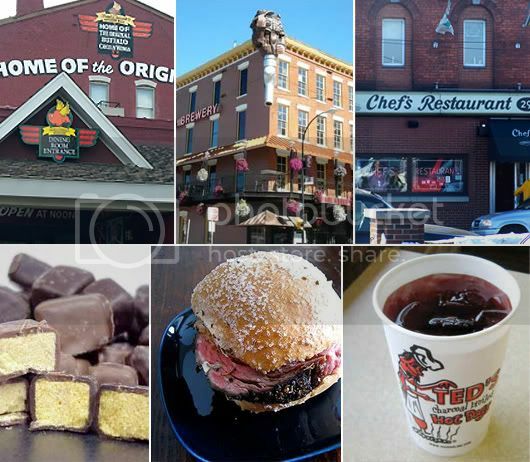 Beef on weck, chicken wings, fish fries, sponge candy, pastry hearts, and loganberry are local favorites, and are relatively obscure outside the WNY area. and I'm almost done, I promise. I know Buffalo catches a lot of slack, and probably seems boring to most, but it's a great place to live and I hope to raise a family here some day! I'm proud to be a Buffalonian! PS: GO BILLS!! GO SABRES!! i've never been, but it sounds lovely!! i really enjoy exploring new cities. being from texas, i'm sure the winters might be too much for me to handle! aw this is such a great post! 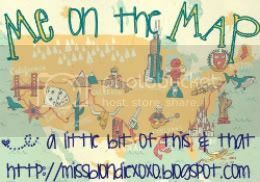 i love getting to know a little bit more about where people live! i've only been to buffalo once, and it was a really quick trip mostly on the edge of the city, i'm defiantly interested in coming back again sometime now! I can't believe I still haven't made it NY. Buffalo sounds awesome. I'd love to see it someday. We have sponge candy too but we call it seafoam. i love that you love where you live :) your photos are beautiful! What's funny is when I hear Buffalo, I only picture the airport and the outlets (and Target). I'm from Toronto so Buffalo is our closest place to do some US shopping. 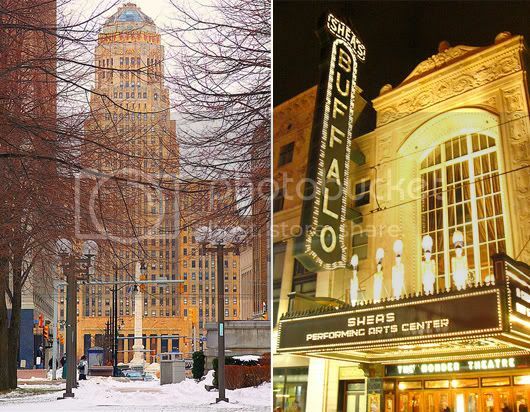 This post has made me realize there is more to Buffalo than outlet shopping.